Over the course of a year, your furnace starts to accumulate dust and dirt, making it less efficient and wreaking havoc on some of the essential components. When we review our furnace repairs from years past, we find that more than half of all repairs are directly related to a lack of regular maintenance. That is why it is very important to have yearly maintenance done on your furnace so that it is perfoming at peak operation. For those of you that don't know, Pontiac Refrigeration, is no longer doing appliance repair anymore. As of July 2011 , we have sold the appliance division of our company. 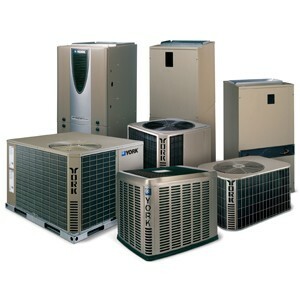 Pontiac Refrigeration is still in business, and will gladly assist you with your heating and air conditioning problems, as well as any water issues, and commercial refrigeration. For those of you requiring repairs on your appliances, feel free to contact Adam Bernier, of Pontiac Appliance Care, at (819) 458-1212 and he will gladly assist you. We thank you for your contiinued patronage, and look forward to serving you for many more years to come!